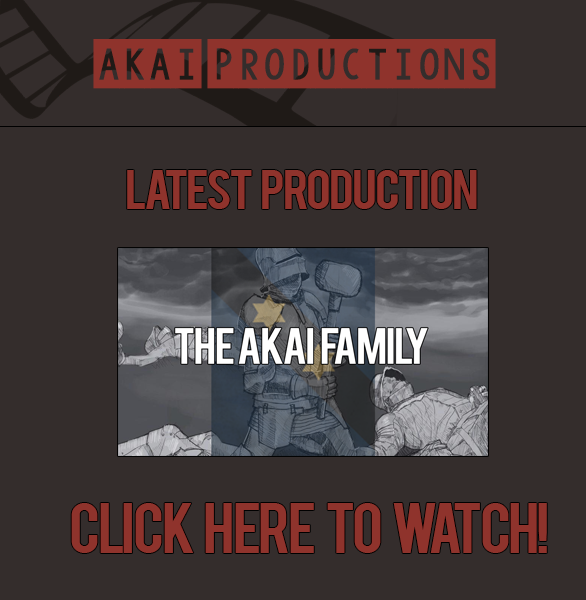 The Akai Family originally was and still is a clan designed for players and groups of friends who don't need to be active as often as they have to in order to still have fun playing not only mercenaries but a variety of games with their clan mates. Many of our members have been with us for a long time as the community we have collected over two years continues to grow with friendly new additions to the family. Fighting other clans is something we do every once and awhile depending on how we feel but we are by no means a competitive clan. So, if you would like to join and have a laugh join apply on the website clan page. You can see the full member list on our clan page here. Search for 'Akai'. Since the update with the clan features we've decided to start competing against other clans for fame points and fun. If you are a leader of a clan and would like to participate in a clan war against The Akai Family then see contact details at the bottom of the thread. Below is a list of our clan war history. If any members of our clan want to get involved in joining the clan wars then join our steam group. We will pick active members. We always need players, so if you aren't picked the first time you may be picked next time. However, we are in no way a "competitive" clan. Anyone can join this clan just apply on the clan page here. Search for 'Akai'. Make sure you add me on steam as well. #2 Sleekphantom, Laghairt eitilt Éire. Ladmin. Get busy bonking, you two! #4 Arcar, We do the same, i just do it better than you. Hey, in the beginning it was supposed to be a clan for two of us, so ofc we only have these screenshots D: but dw, we will get more now with our new members! #7 Euronymous, When you're in hell, only a devil can point the way out. #8 The_Bear_Jew, I don't care about ur meaningless words, megamen. Red is prob Blue in the Anime world. Nice screenshot, moments before the rooftop was stormed by a valiant attack led by Dawlish in which the Akai's were brutally slaughtered. Edited by Remus, 24 August 2014 - 17:14.